Everyone knows that Scrub is the important step when it comes to skin care, because it helps to deep clean the skin. But eyeryone skin is not the same like some has oily skin, some has dry and combination skin. So it is so necessary to know what skin type you have and then find the Scrub that suits your skin the best. Today we will know how to make the Scrub for oily and acne-prone skin. To make this Scrub you will need four ingredients. First take four tablespoons of Chickpea powder. Add to this, half tablespoon of Turmeric powder (Wild Turmeric), a few drops of Rose Water and raw Milk to make a thick paste. Apply this paste on your whole face, neck and all over the body. When the paste dries and starts caking, use rough little circular motions to exfoliate the skin. After that rinse off with normal water. People with dry skin can also use this scrub, just use full cream instead of milk. Gram flour or Chickpea powder is very beneficial for our skin. It has antibacterial and antimicrobial properties which helps in controlling acne. It controls excess oil production in skin pores that lead to acne. It reduce the scars and also removes dark spots caused by the sun as well. 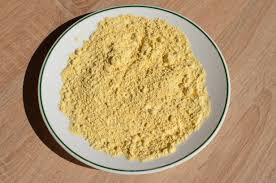 Gram flour helps to make our skin more clean, glowing and flawless. 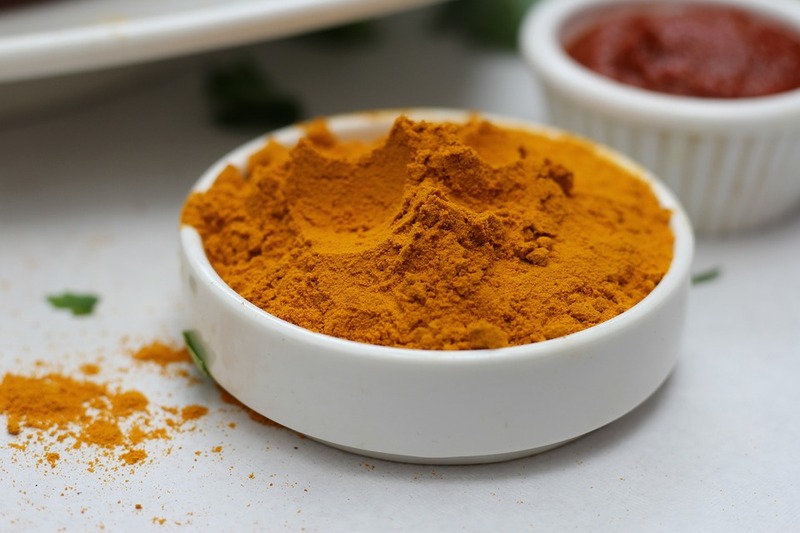 Turmeric is a natural antiseptic. It helps in rejuvenating our skin and also whitening it. It cleans our skin, lightening it and making it more radiant. It also helps to reduce tan as well. It is very beneficial for ance prone skin. It reduce pigmentation and make your skin more even. 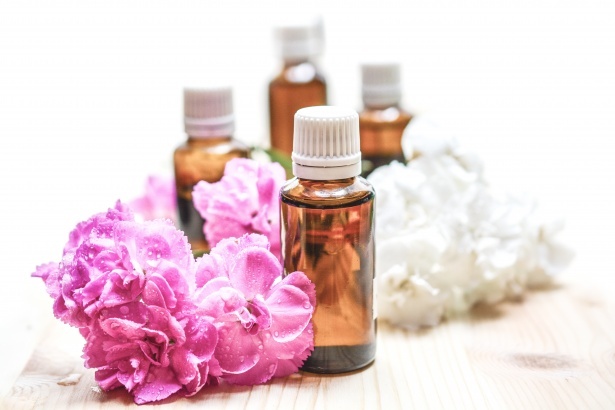 Rose Water is extremely effective for our skin. It cleans dry and dead skin. It removes dirt and excess oil from our skin. It helps clean pores and tone the skin. Rose water has anti-inflammatory properties which helps to reduce the redness of irritated skin and get rid of acne. It also helps maintain the skin's pH balance. 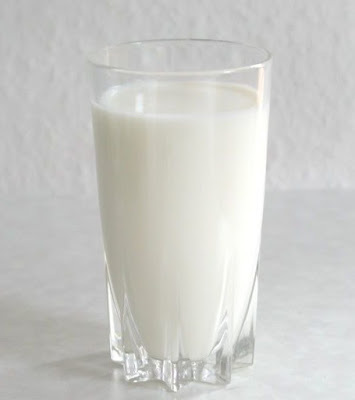 Milk is rich in nutrients and vitamins which is so helpful for our skin. It has lactic acid which helps to reduce pigmentation, heal acne and relieve sunburn. It also reduce skin damages, boost hydration and promotes healthy glowing skin. So try this Scrub and you will definitely see the difference in your skin.